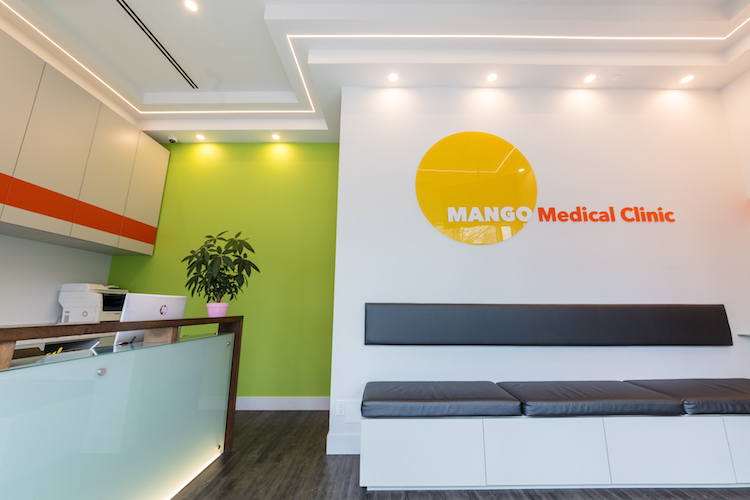 Mango Medical Clinic – Two locations: Family Practice on Kingsway, and Walk In Clinic on Beresford, to serve our patients. We are operating two clinic locations to serve our patients and our community in Burnaby BC. Mango Walk-In Clinic is our new walk-in clinic, where both attached patients and unattached patients are welcome to visit. 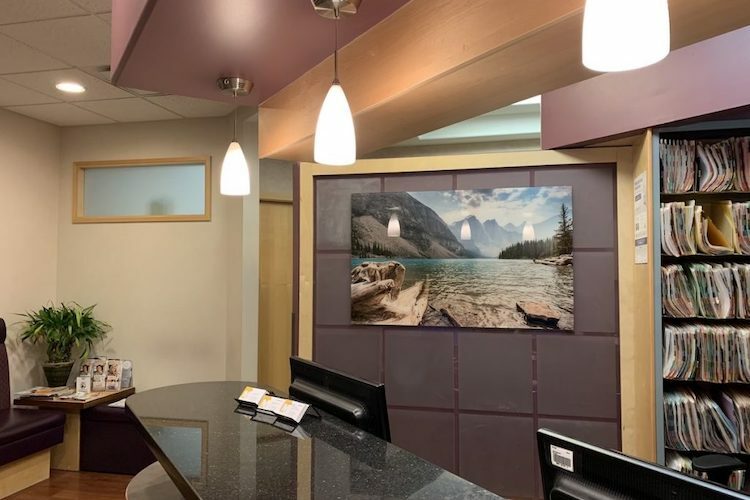 There are several different doctors working in the walk-in clinic, and currently both Dr. Lin and Dr. Dai work part time in the walk-in clinic, but that is subject to change. Mango Medical Clinic is our family practice clinic, where Dr. Lin, Dr. Dai, Dr. Hung, and Dr. Lorna Kan see their attached patients. Appointments are required.